True leadership means modelling healthy behaviours and making sure your team is healthy and happy. As a Green Leader, are you looking for ways to create lasting positive health changes for yourself, friends, family, and co-workers? Have you considered adding Wellness Coaching to your Corporate Wellness Program (aka Workplace Wellness Program or Employee Wellness Program)? 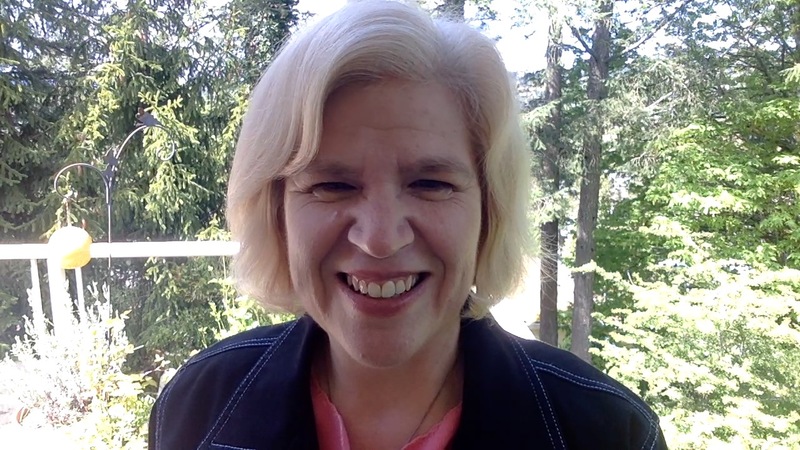 Hello, my name is Maria Koropecky and I coach Green Leaders as they grow into their potential. I’m looking to partner with like-minded businesses and build my wellness coaching practice so I can help people live a life that lights them up. Adding Wellness Coaching to your Workplace Wellness Program. Have questions about how Wellness Coaching can help boost your Workplace Wellness Program? 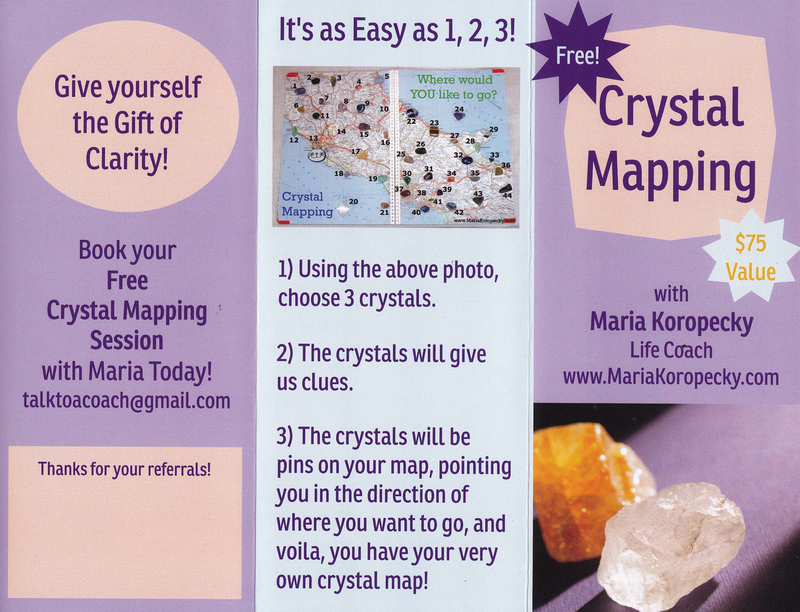 Contact Maria today! Healthy employees are easier to get along with and are more productive than unhealthy ones so it stands to reason to create a corporate culture that encourages health and wellness. and lunch and learns and retreats! As a Workplace Wellness Coach, I recommend adding Wellness Coaching to this awesome list! Introducing, Relaxing with the Colours of Wellness Signature Coaching Program, designed especially for Workplace Wellness Programs! Relaxing with the Colours of Wellness Signature Coaching Program. Here’s how a Workplace Wellness Coach Can Help! Coaching is a collaborative and synergistic relationship between a certified coach and a client. Coaches partner with clients in a thought-provoking and creative process that inspires their clients to maximize their personal and professional potential. take action steps toward their goals from a place of acceptance, awareness, and empowerment. Offering my 8-week, Relaxing with the Colours of Wellness Signature Coaching Program (designed especially for Workplace Wellness Programs) with your choice of start dates, meeting times, and venue. In person, one-to-one life coaching sessions at your locations for the 10% of employees who are really motivated and interested. 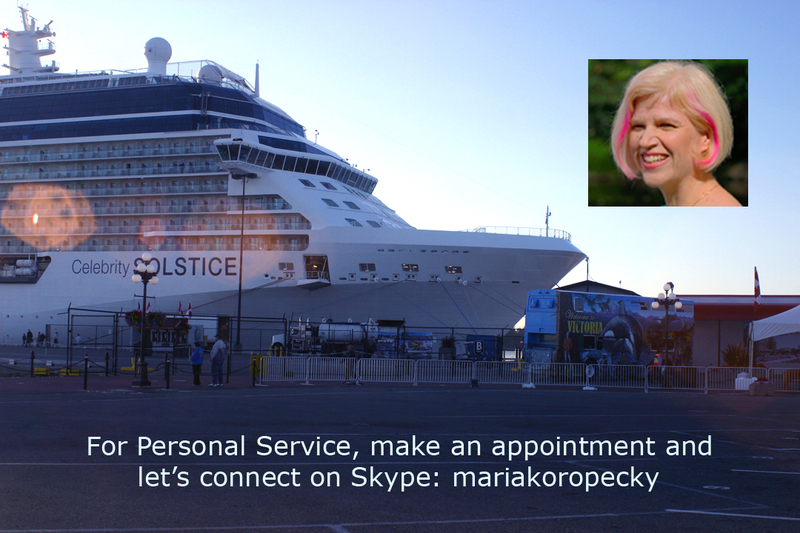 On-going life coaching sessions to take place over the phone. Monthly group coaching sessions customized to your teams’ needs and preferences. Facilitating workshops, meetings, and conferences about stress management. As a Wellness Coach with two+ years of experience, I’d be happy to provide coaching services for your Workplace Wellness Participants. I’m able to establish a connection quite easily with people from all generations and walks of life, and I enjoy helping people improve the quality of their lives. I know I’d be an asset to your organization because I have a passion for coaching and wellness and I’d love to work with your employees. Start 2018 on the Right Foot! If you’d like to add Wellness Coaching to your Corporate Wellness Program, consider hiring me, Maria, as your Coach. I support Green Leaders who want greater health and well-being for their teams. Contact me today by email to schedule a short meeting to talk about your options! Want to talk about your Workplace Wellness Program? 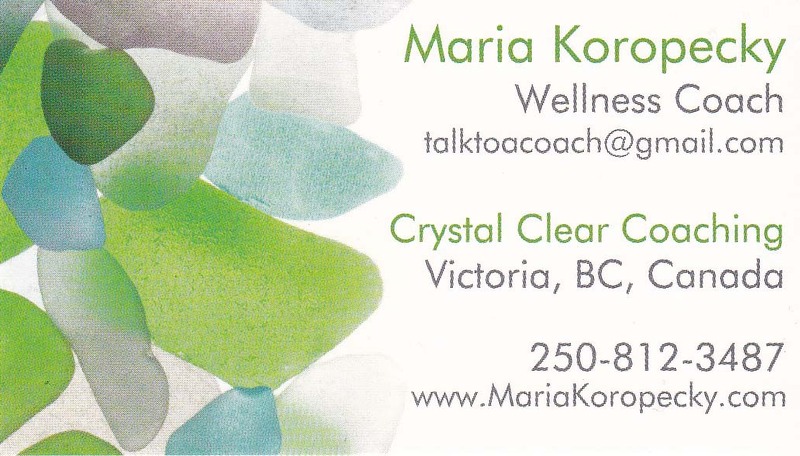 Contact Wellness Coach Maria today! 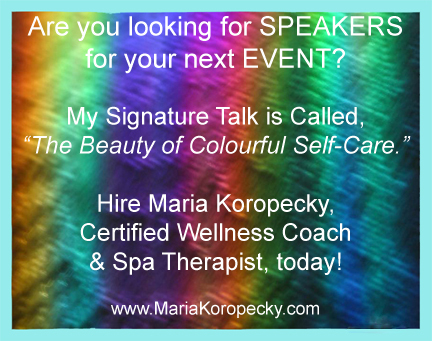 I’m happy to give my Signature Talk, “How to Practice Colourful Self-Care” to your group! Just contact me to book a time and date! Earlier, I mentioned Chair Massages as part of a Workplace Wellness Program. 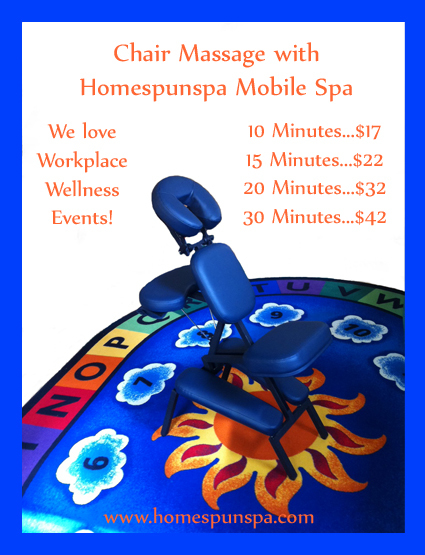 Well, it just so happens that I do chair massages as well through my other business, Homespunspa Mobile Spa! 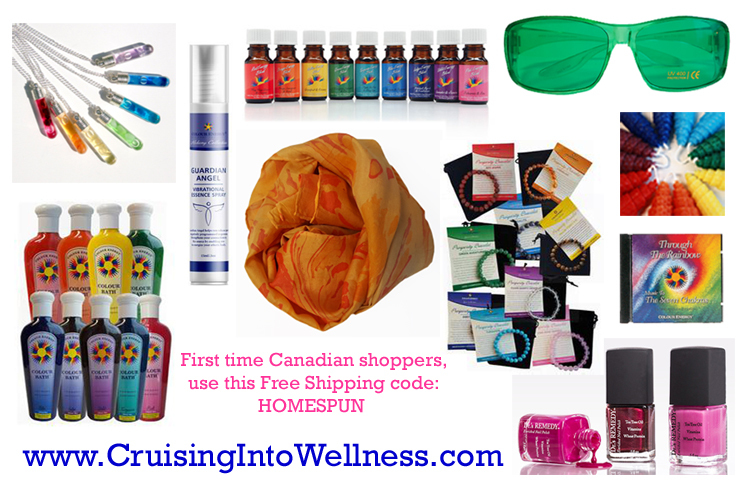 And if you’re looking for incentives to help fuel your Employee Wellness Program, I invite you to read my blog post, “19 Popular Incentive Gifts For Your Wellness Program Participants” and check out my online store, www.CruisingIntoWellness.com. Inside you’ll find all kinds of carefully curated wellness products to give as gifts to the participants of your Workplace Wellness Program as they reach their goals.